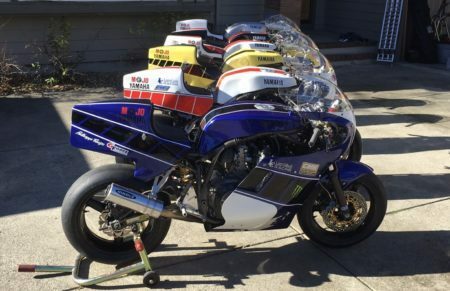 Fans of January’s Island Classic, the big historic bike meet at Phillip Island, get ready because the Yanks are coming! An aggressive recruitment drive by Team America has bolstered its stocks for the three-nation shootout, the 2019 International Challenge, with first swords drawn in preparation for a battle royale come January 25-27. After finishing third in 2018, Team America will be out to push defending champion Australia all the way with their crack squad announced today.  Former AMA and FIM Endurance champion, Jason Pridmore, returns after his top five finishes last January, and he brings with him a massive talent bank led by four-time AMA Superbike champion, Josh Hayes. The US corner is strengthened further with a bunch of ace riders including Larry Pegram, Steve Rapp and Dale Quarterley. 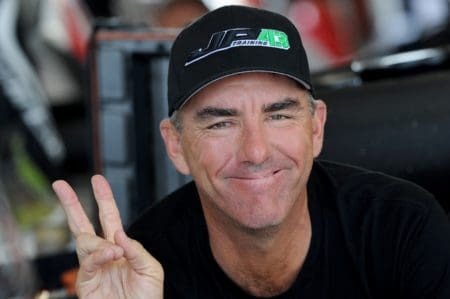 Aussie expatriate Rennie Scaysbrook – a motorcycle journalist who’s been living, and racing successfully, in America for a number of years has also joined the US squad. 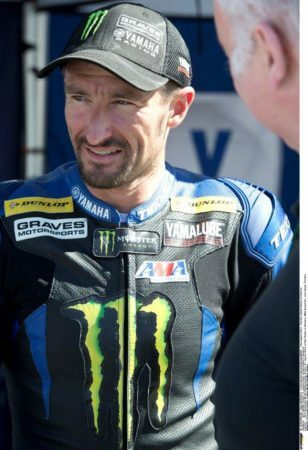 Josh Hayes, 43, dominated the AMA superbike title in the early part of this decade for the Yamaha factory squad, claiming the number one spot from 2010-2012 before winning again in 2014. He also finished seventh in the season-ending MotoGP race at Valencia in 2011 as a replacement for injured compatriot Colin Edwards, while Rapp has also tasted action in the biggest league of all when he rode in the 2012 Indy round of the MotoGP title. Rapp, Pegram and Quarterley were also staples of the AMA scene for many years, with Quarterley one of only a handful of riders to win a superbike race as privateer. The 57-year-old turned his talents to car racing when he retired from two-wheel competition, but recently won a major classic motorcycle race at Sonoma in California. The engines are a mix of oversized FJ1100 four-strokes and TZ750 two-strokes, housed in frames produced by CMR Racing. “Immediately following the 2018 International Challenge, the build and preparation of the bikes for 2019 got underway,” said Team America riding captain Dave Crussell. “The goal is to engineer the most reliable bikes while keeping them as close to identical in build as possible. America will compete against Australia and New Zealand in the 15th running of the International Challenge, which has hosted some of the most cut-throat racing ever seen at the 4.45km grand prix circuit. Each team can field up to 13 riders for their national squad. The International Challenge is reserved for bikes manufactured between 1973 and 1984. There will be four six-lap races to decide the winner, with recognition for the highest individual scorer through the Ken Wootton Memorial Trophy. Australia has already named its team: 2018 individual winner David Johnson, Jed Metcher, Steve Martin, Shawn Giles, Beau Beaton, Cam Donald, Dean Oughtred, Aaron Morris, Paul Byrne, Craig Ditchburn and Scott Webster. The New Zealand team will be named next week. And in a first for the International Challenge, the 2019 event will be filmed for a two-hour television program to be broadcast in UK and Europe, USA and Canada, S.E. Asia, and in Australia on Foxsports and SBS in February. 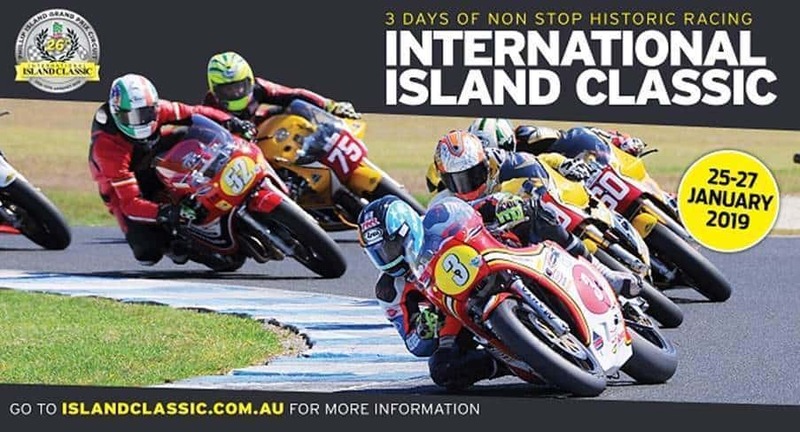 The Island Classic, now in its 26th year, isn’t just about the International Challenge, though, with the event a pilgrimage for so many riders and spectators as they celebrate a century of motorcycling. There will be 56 races held across the weekend, catering for pre-WW1 bikes through to Vintage (1920-1945), Classic and Post Classic (from 1946 to 1972) and the more recent Forgotten Era and New Era classes. The rider who scores the most points across the non-International Challenge races will be awarded the prestigious Phil Irving Perpetual Trophy. Over 500 bikes will either be racing or on display. Tickets are now on sale at islandclassic.com.au. A three-day adult ticket, purchased in advance, is just $82, and free for children 15 and under (accompanied by a full-paying adult). Packaged with four night camping the cost for a four-day weekend away is $164* for event entry and camping. *All prices quoted are advance tickets. Advance ticket sales end midday Wednesday, January 23, 2019. Buy advance and save. Gate ticket prices are additional. Kids classified as age 15 and under.